Oh Those ~ Wicked Good ~ Fenway Franks ! Wicked good. In New England that may be the ultimate compliment ~ underscoring the notion that sometimes a little wicked can be oh so good. That sentiment is aptly applied to Fenway Franks. Although most would agree hot dogs are not the healthiest choice ~ a little wicked ~ they surely are a ~ good ~ ole’ American favorite. 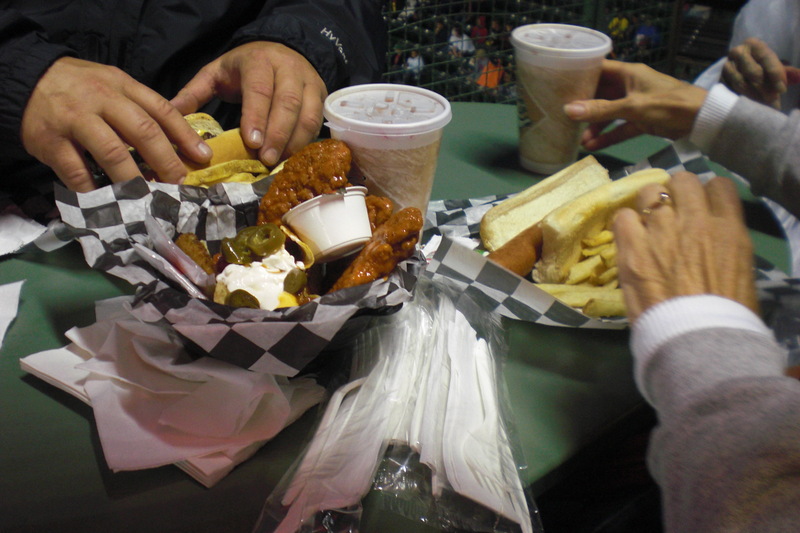 Arguably, none more so than the hotdogs enjoyed at Fenway Park. “The culinary icon of New England baseball got a fresh start in 2009, and now thanks in part to a bold, new recipe, Fenway Franks are more popular than ever,” Chris Burnett wrote for Yankee Magazine’s New England Living in May 2017. Marking its 100th anniversary the most storied ballpark in Major League Baseball, Fenway was spruced up ~ to say the least. The ballpark underwent major renovations, improvements which have kept its sacrosanct history in tact. Concurrently, changes were made to the Fenway Franks ~ an alluring alliteration (pardon the pun) ~ and one which early on, surfaced and stuck. 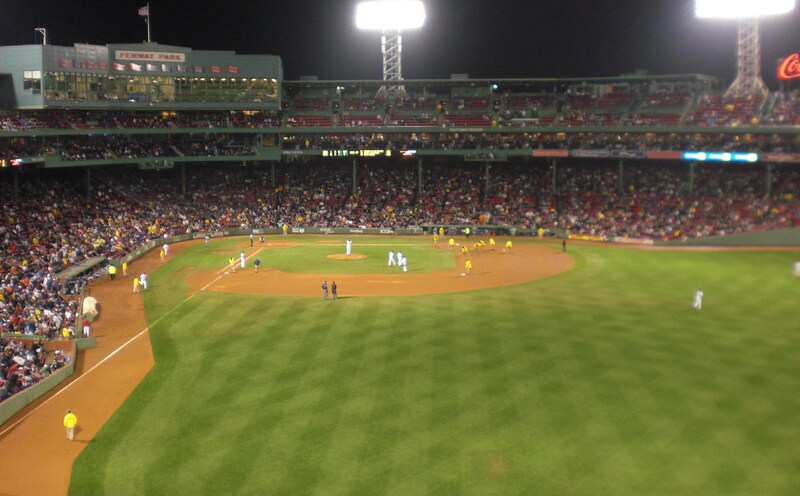 According to Burnett, it was during the 2009 Fenway Park “facelift” that management sought out a new hotdog supplier, selecting Chelsea-based Kayem Foods. So important are Fenway Franks to the mystique of this ballpark that, as Burnett reported, Kayem did taste tests on the frankfurters thus perfecting a “bolder” flavor. Agreed. Anyone who has been to Fenway and has made a “wicked good” choice knows, Fenway Franks arrive grilled, tucked inside a traditional New England-style split roll. What may be less widely known is that Fenway Franks are boiled first, resulting in both a juicy and snappy outcome, noted Burnett. Agreed. He adds that during the World Series some 15,000 Fenway Franks were sold per game. And in 2014, more than 800,000 were consumed. So ~while the Boys of Summer slug it out, should your travels bring you to Fenway, don’t pass up a chance to be a little ~ wicked good.